Helsinki Union Executive Director Oleksandr Pavlichenko met with five MPs and handed over the information on public activists, which applied for legal protection to UHHRU public reception offices within last three months, and discussed with MPs the ideas of draft legislation, which can help to reduce the level of threat to the civil society. For the period from 01 July 2018 till 29 October 2018, 212 activists, which suffered from persecution and threats, applied to the UHHRU network of public reception offices. 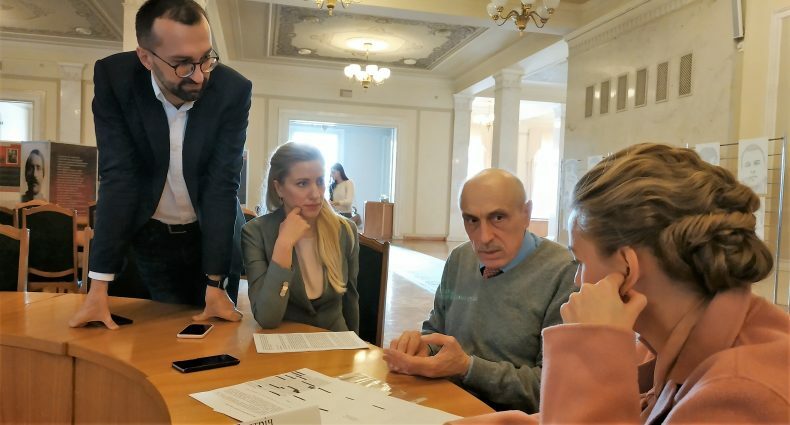 The majority of the applications (120) were registered in Donetsk oblast, 42 – in Kyiv oblast, 21 – in Dnipropetrovsk oblast. 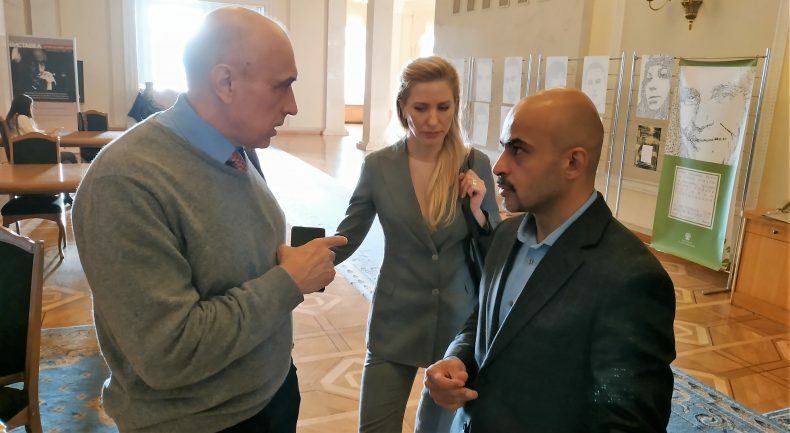 Besides, the lawyers of the Strategic Litigation Center of the Ukrainian Helsinki Human Rights Union (UHHRU) provide judicial assistance in about two dozens of cases regarding assault on the public activists or attempts to impede their activities. Oleksandr Pavlichenko handed over to the MPs, Svitlana Zalischuk, Sergiy Leschenko, Mustafa Nayem and Olena Sotnyk, the report with the statistics of the attacks on the public activists and some personal stories of the assaults and persecution. 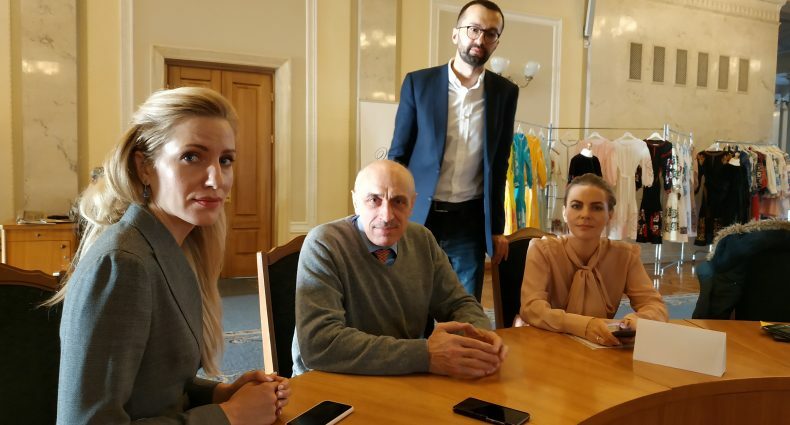 UHHRU Executive Director and Ukrainian MPs discussed the need to reduce the pressure on the activists, in particular, the ways of cancellation the Law “On Amendments to the Article 3 of the Law of Ukraine “On Corruption Prevention” (No 6172), widely known as “the law on e-declarations for anti-corruption activists”. This law can become an additional lever of influence over the activities of people fighting corruption and even become the instrument of their persecution. 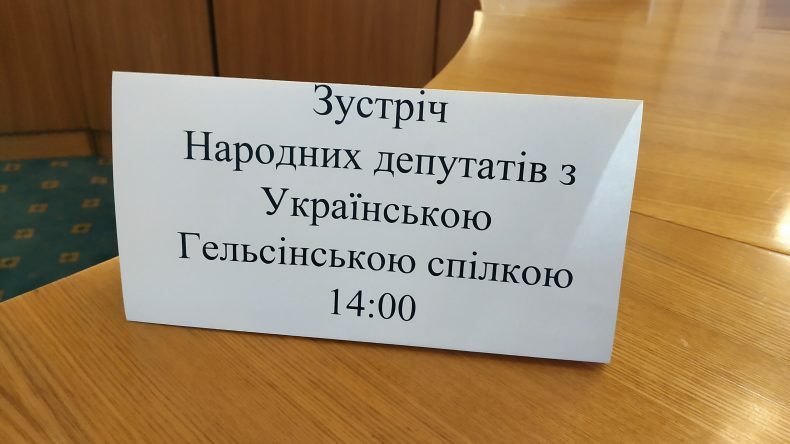 Besides, Oleksandr Pavlichenko called on the MPs to prevent possible approval of the draft law on “foreign agents”, which can be submitted to the Parliament for consideration. This legislative provision, presented as the one that counteracts Russian influence, can be also used for putting pressure on the activists. Possible provisions on increasing the punishment for activists’ and journalists’ assaults were also discussed. UHHRU Executive Director agreed with the MPs to conduct joint press briefing in the Parliament in the nearest future. The representatives of the Coalition for the Protection of Civil Society will be also invited to the briefing.